Thomas E. Van Remmen, a former professional baseball player, died Monday in Absolut at Aurora Park, a skilled nursing care facility in East Aurora. He was 79. Born in South Buffalo, Mr. Van Remmen graduated from Bishop Timon High School in 1953. His professional baseball career extended from 1954 to 1957. He was signed by scout Edwin “Cy” Williams to a contract as a pitcher in the Detroit Tigers organization, which included a stint with Jamestown, where he was named Rookie of the Year of the PONY League in 1954. Mr. Van Remmen also played on teams in Durham, N.C., and Augusta, Ga., before retiring. He finished with a professional record of 38-28 for his career. After his professional career, Mr. Van Remmen returned to Buffalo and played in the AAA Muni League for the semi-pro Simon Pures and other teams in the 1960s while working as an insurance agent for Prudential. He worked on an assembly line at General Motors for more than 20 years. He resurrected his baseball career in the 1980s to pitch with the West Seneca Kandefers in the WNY Suburban League and St. Barnabas of the Cheektowaga Classic League. He coached Little League in West Seneca and coached alongside the legendary Bob Barrows in the AAABA League for 16- to 21-year-olds. He was an assistant coach to his son Kevin on the 1993 St. Francis High School team, which won the Georgetown Cup. 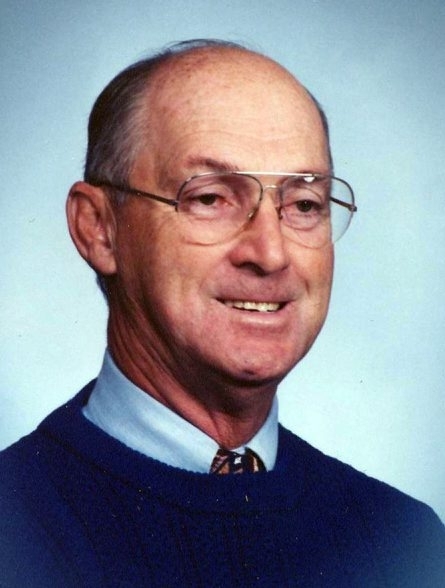 Mr. Van Remmen was inducted in the Bishop Timon Hall of Fame in 1987 and the inaugural class of the Western New York Amateur Baseball Hall of Fame in 1997. Survivors include his wife of 59 years, the former Carole Renner; four sons, Kevin, Michael, Mark and Jeffrey; three sisters, Sister Mary Alberta, Joan Stutz-Pawlak and June Stebbins; and two brothers, James and Bernard. A Mass of Christian Burial will be offered at 11:15 a.m. Saturday in St. Thomas Aquinas Catholic Church, 450 Abbott Road.